Ama Ata Aidoo is set to headline the Mboka Festival 2019. The festival, organised by Camp Africa, Global Hands and SABLE Publications and partners, Yaram Arts, Gambia Tourism Board and the National Council for Arts and Culture, will run in Banjul, The Gambia from January 5-28, 2019. Mboka means ‘One Family’ in Wolof which makes sense that the festival in The Gambia is called the Mboka Festival of Arts, Culture and Sport or Mboka Festival in short. Started in 2017, the festival has become the one to attend in the Western African country. In the past two years the festival that celebrates Gambian cultural alongside African diasporic cultural heritage, has had two of the leading literary lights in Africa and the diaspora as headliners. The first edition 2017 had Kenyan author and scholar Ngugi Wa Thiong’o followed by Jamaica/UK reggae poet Linton Kwesi Johnson. 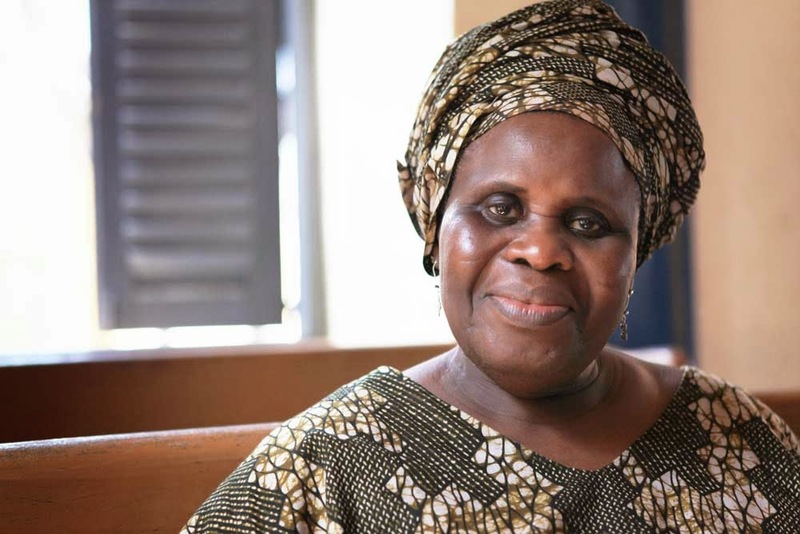 In 2019, Ama Ata Aidoo is set to headline the fast-growing festival reprising a role that she had taken in Nigeria’s Ake Festival as the first lady headliner to that literary bonanza. Aidoo has been writing for decades moving from different forms like plays, novels, short story collections, poetry collections making her one of the most well rounded in the business. Some of her better known publications include the novel Our Sister Killjoy: or Reflections from a Black-eyed Squint (1977), a play based on a Ghanaian legend Anowa (1970), the poetry collection Someone Talking to Sometime (1986), and the short story collection The Girl Who Can and Other Stories (1997). Apart from people of The Gambia getting to see one of the most important writers on the continent alive today, there are many other goodies for lovers of the arts. There will be the first showing of Ben Okri’s new play directed by Femi Elufowoju Jr. Then there will be readings and more with writers and other publishing professions with The Gambia represented by Dayo Forster, Isatou Alwar Graham, Musa Bah, Essa Bah, and Bintou Sanneh. The international contingent will include Tsistsi Dangarembga, Martina Odonkor, Maimouna Jallow, John Titi, Farouk Sesay, Nadia Maddy, and Don Kinch. Apart from this the literary arm of things, there will also be other cultural events to enjoy like the Kankurang (Masquerade) Festival in Janjanburay, the Banjul2Dakar-Run4Peace which is the Presidential fun run for peace in Africa, and many other activities. Previous Previous post: Scholastique Mukasonga novel “Our Lady of the Nile” in film production.